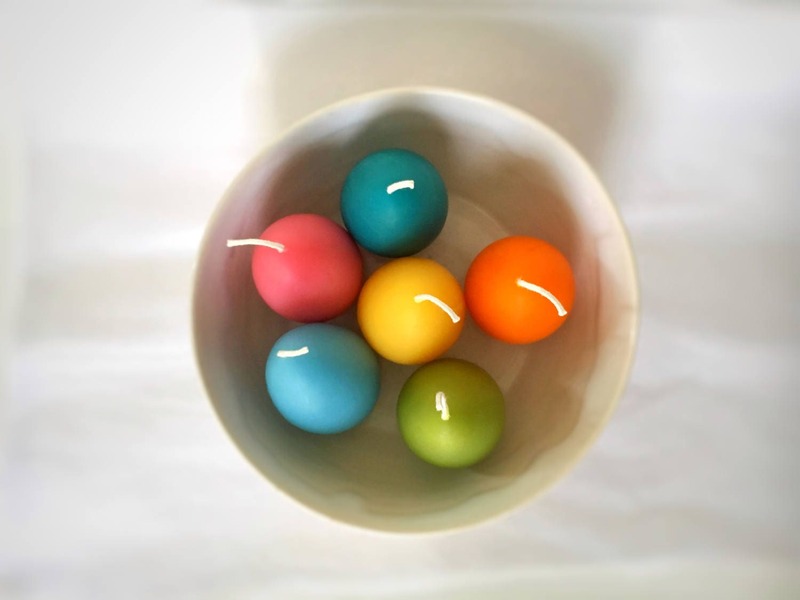 A half-dozen eggs in your choice of colors! 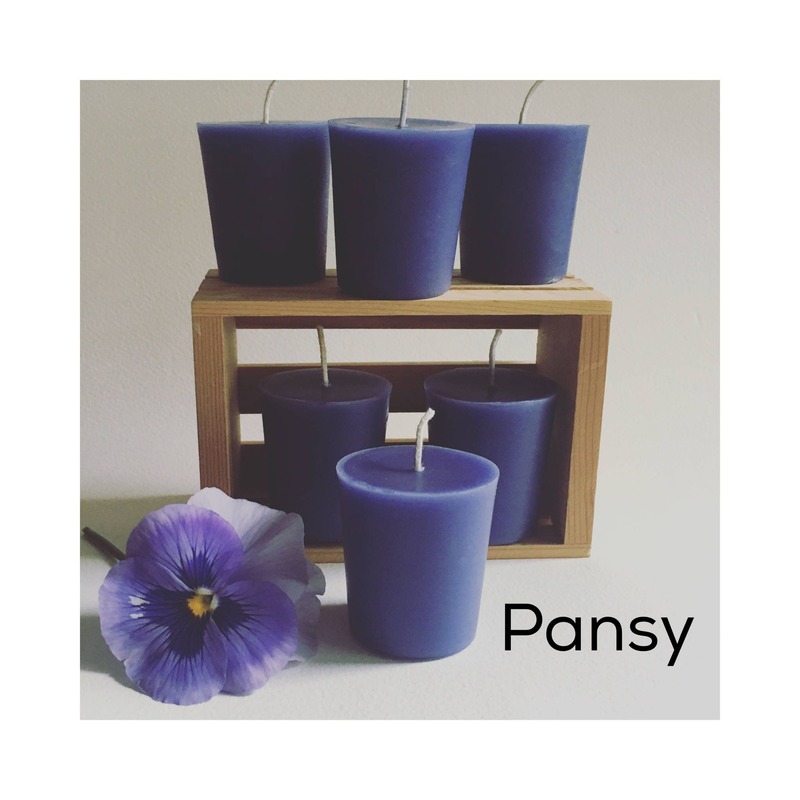 Lovely for Easter, or everday votives. Available in custom colors too! 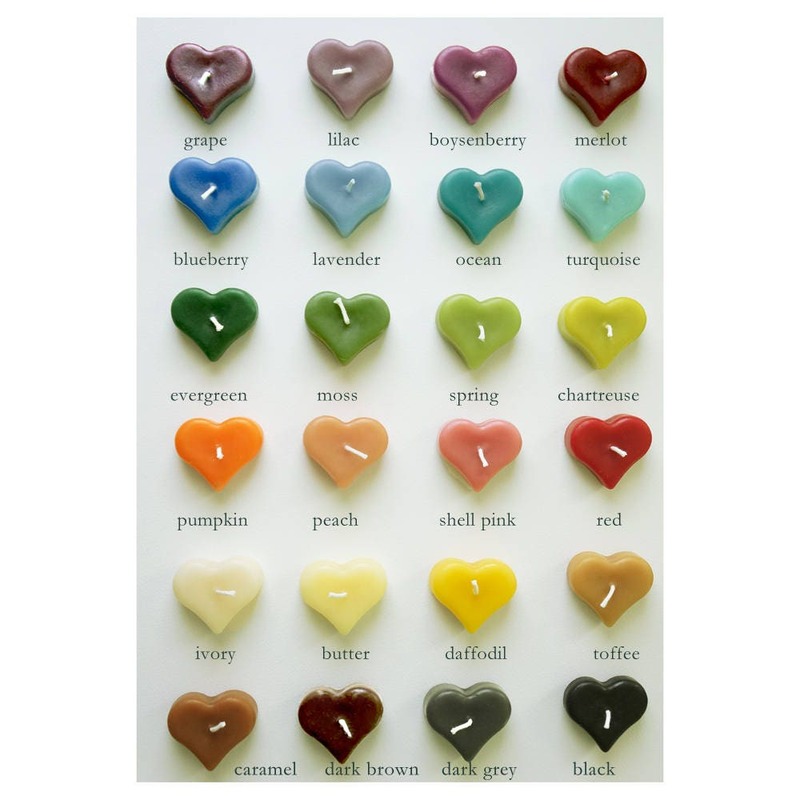 Indicate your color choices (up to 6 different colors) at checkout. Please use the color chart shown as your guide. 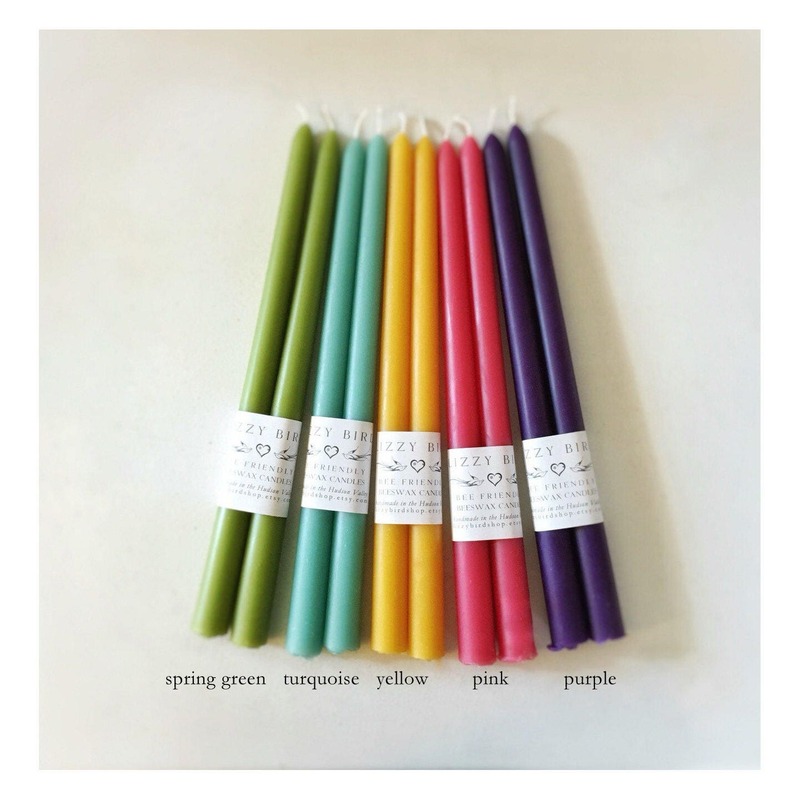 IMPORTANT: if you do not select specific color choices at checkout, you will automatically receive 6 eggs similar in color to the candles shown in the first photo. This option indicates you are okay with possible color substitutions. Otherwise, please be sure to let me know what colors you want at checkout! Size: each egg is approximately 2 3/4" x 1 3/4". Each egg weighs about 2.5 oz and burns a minimum of 10 hours. 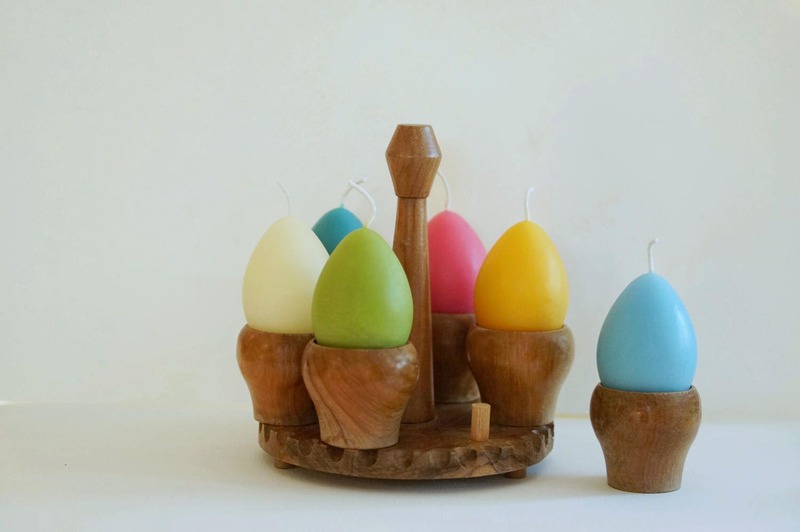 - Listing is for SIX egg candles. - Choose "CUSTOM COLOR" and indicate color choices in message box at checkout. - Each egg burns approximately 10 hours. Very nice pastel colors. Wonderful beeswax smell. Thank you. 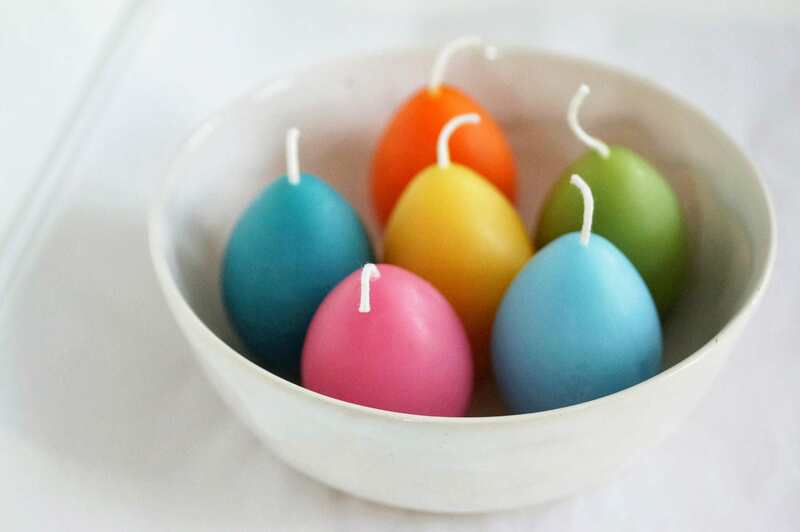 These are the CUTEST Easter candles ever! Excellent quality, beautiful colors, great packaging. Seller communicates promptly and is great to work with. Will definitely order from this shop again. Highly recommend these cute candles! 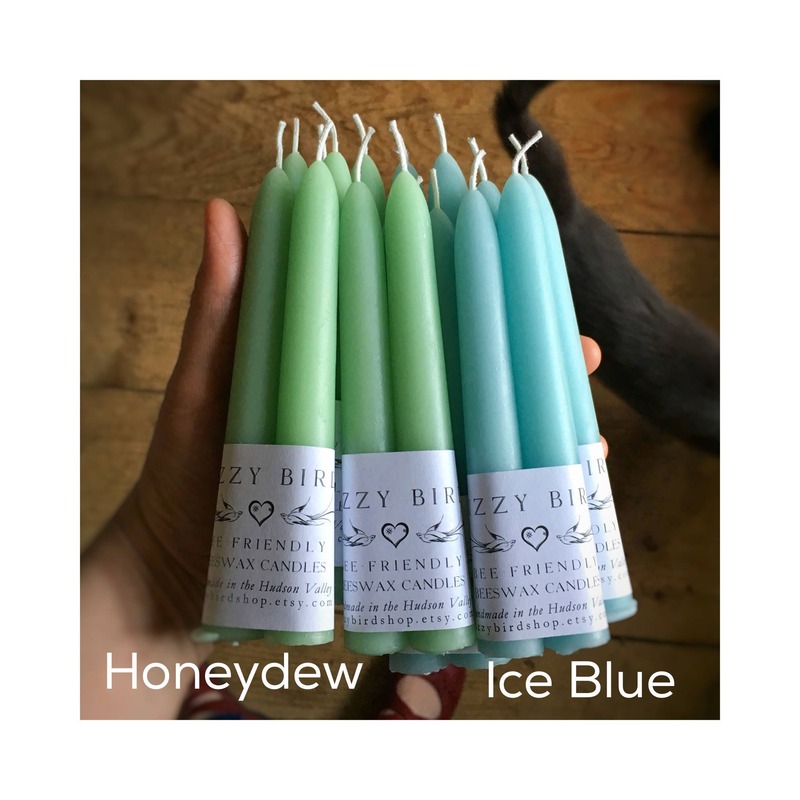 Gorgeous candles, lovely honey scent, and carefully shipped. Thanks! !